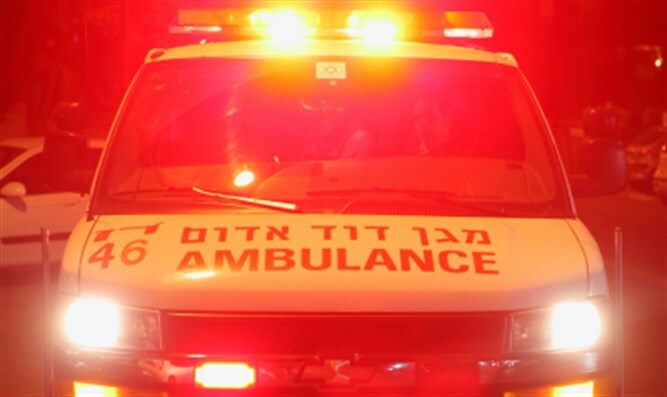 Two-year-old toddler from Rishon LeZion dies after losing consciousness while in daycare center. A two-year-old toddler choked Tuesday afternoon while eating in a daycare center in Rishon Letzion and losing consciousness. Magen David Adom paramedics who were called to the scene carried out CPR operations and evacuated the child to Assaf Harofeh Hospital. The police opened an investigation into the circumstances of the incident, in order to determine whether it involved negligence.